There are several issues associated with appliance-based web filters. The cost of the appliance, the lack of scalability, problems with deployment, and the bottlenecks they can create when bandwidth-heavy applications are used or streaming services are being accessed by multiple users. These problems have seen many organizations turn to cloud-based filtering solutions. Cloud-based web filters require no hardware, are highly scalable, easy to deploy, and have the same level of granular control as their appliance-based counterparts. Since no expensive hardware is required, they can also offer significant cost advantages over appliance-based web filters. One disadvantage of cloud-based filtering is that it is often necessary to speak to customer service teams to implement the solution. Many organizations struggle to configure the solution on their own. Since customer service teams are usually busy, this can delay the implementation of a cloud-based web filter. 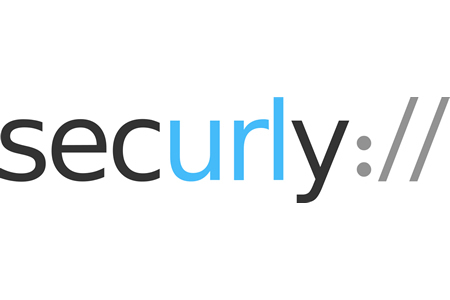 Securly is now offering a solution. An entirely self-servable cloud-based web filter that can be set up through a browser without the need for any calls to customer service departments. There is no need to purchase an appliance, wait for delivery, and struggle with installation. The cloud-based web filtering solution is easy to implement and can be deployed by IT teams in a matter of minutes. Filtering controls can then be set via a cloud-based user interface. When websites are misclassified and need to be whitelisted or blacklisted, changes can be applied on any device with an Internet connection. Further, in contrast to appliance-based solutions that have limited capacity and can cause latency issues, with the cloud-based solution those problems are avoided, ensuing fast Internet access for all users.